What, you never heard of SUPREME? 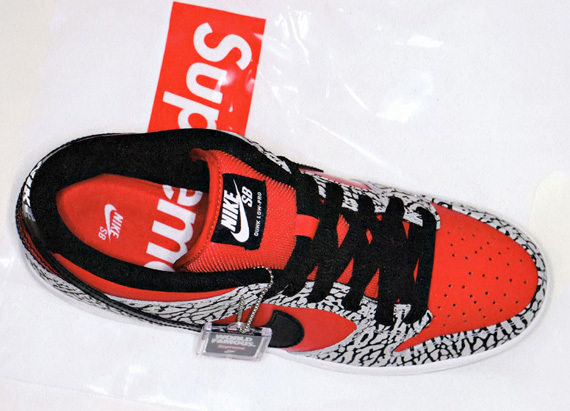 Probably the biggest HYPEBEAST brand ever is finally doing another collabo with Nike SB AND they brought back the ever popular cement print in a low cut silhouette. Supposedly coming out in April as a QS, (of course) so better start asking around you local skate shop on when they anticipate delivery on these.